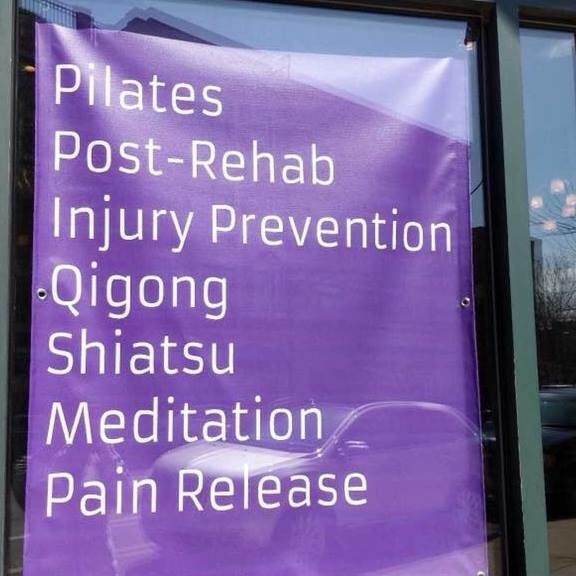 super-discounted Apprentice Pilates sessions are back! 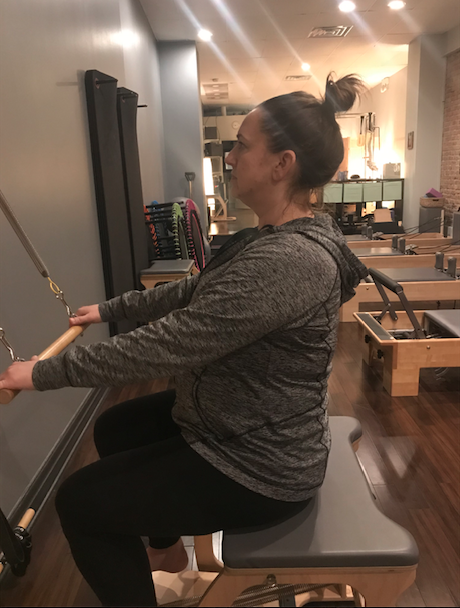 For a limited time only….sign up for 55 minute private Pilates sessions with a LightSpace-trained Apprentice for only $20! Take advantage of this great value soon and tell your friends too! Prices will soon increase to $35 apiece, or 10/$300. 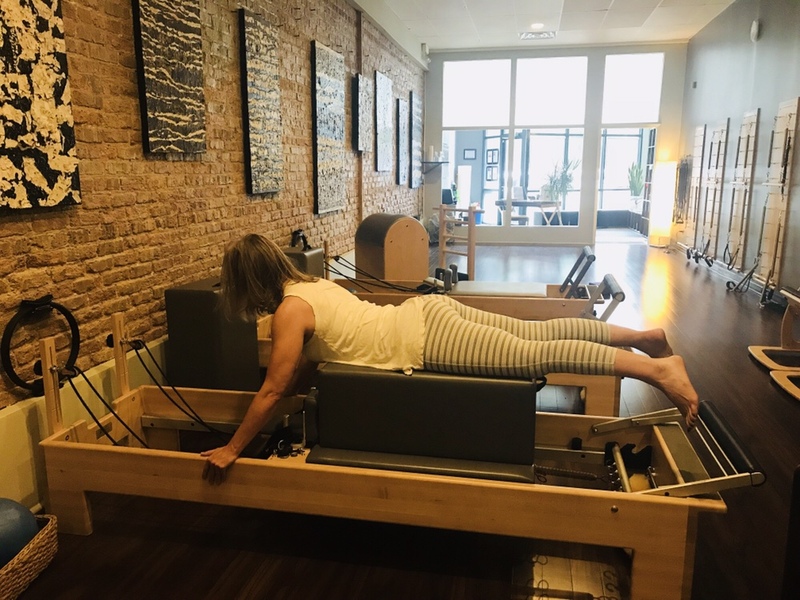 Check out this video of instructor Priscilla Alvarez doing Rollover on the Reformer! 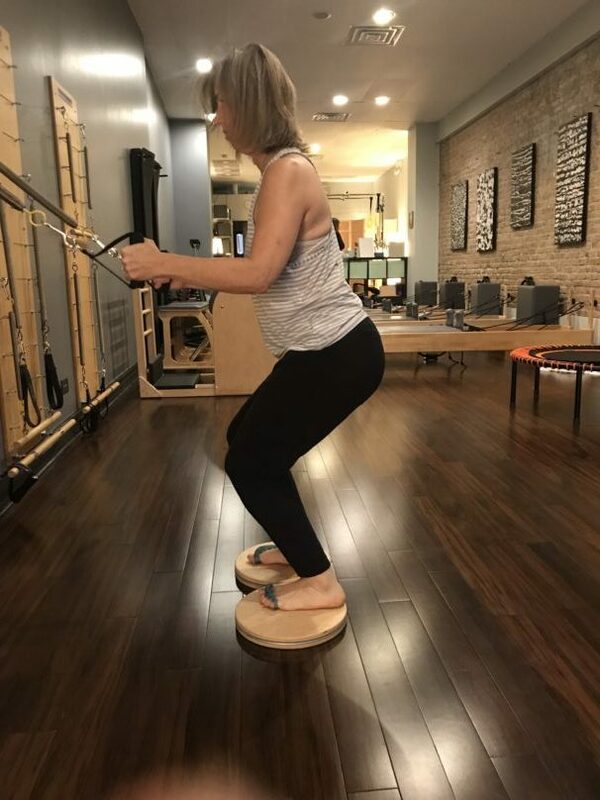 It is an advanced move that requires lumbar-pelvis stability as well as shoulder stability….and feels amazing on the spine when done correctly. Ask your instructor to show you how during your next session! 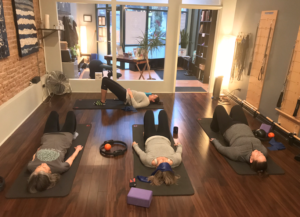 $5 Pilates Mat class is back and better than ever! Join our apprentice instructors Dorothy, Melissa, and Roneen as they revive this popular class – every Tuesday at 6 pm starting December 4th! All levels and experience welcome! Check out this pic of Dorothy teaching us teachers at LightSpace in preparation for her first class! Check out Annie Laugen Murray getting a head start on ski season! She is determined to not feel so sore in her back and knees this year after hitting the slopes – and this particular exercise will help her prepare. We will check back in with her progress and maybe get a cool video from Colorado too! Join Jill at LightSpace every Tuesday evening at 6:30 pm for a NEW Group Reformer class! This will take the place of our $5 community mat class while Rachel is on maternity leave having twins! So stop in on your way home from work and counteract a full day of desk sitting! LightSpace in Pilates Style Magazine! 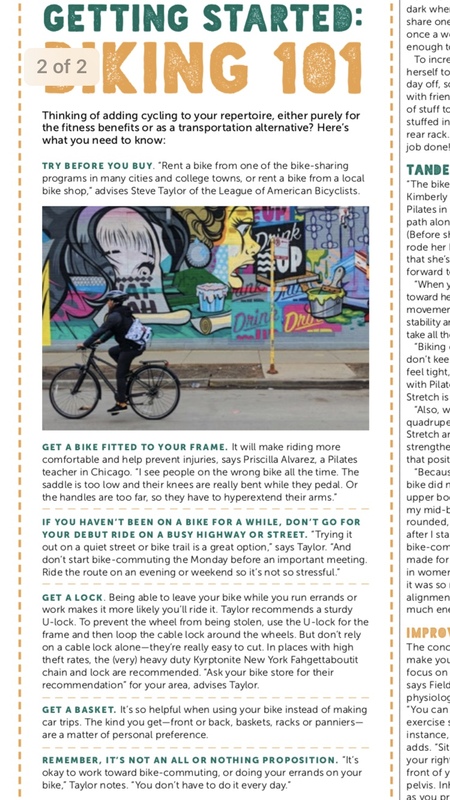 Check it out – LightSpace instructor Priscilla Alvarez is in Pilates Style Magazine!